In cooperation with Nazarene Compassionate Ministries, DOUBLE HARVEST built a demonstration nursery at Langata Road, Nairobi. 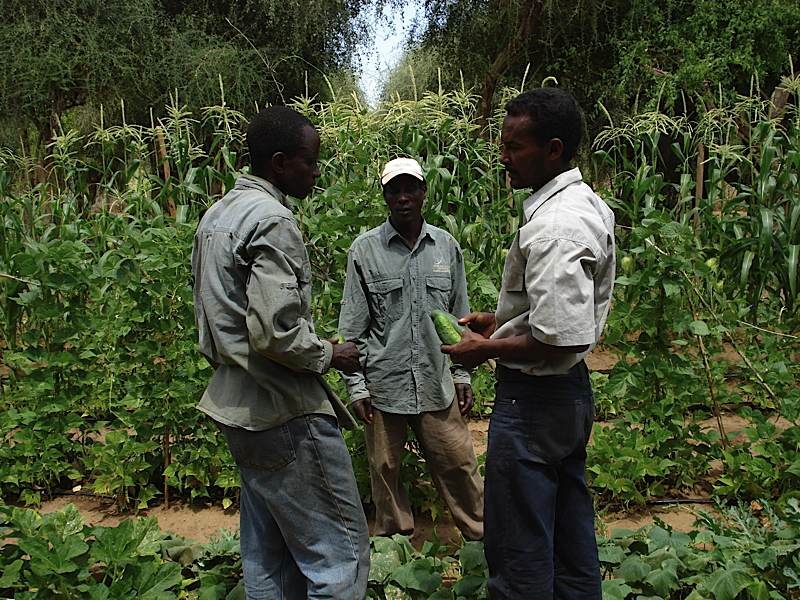 Greenhouses, production area and ebb and flood concrete beds were constructed. 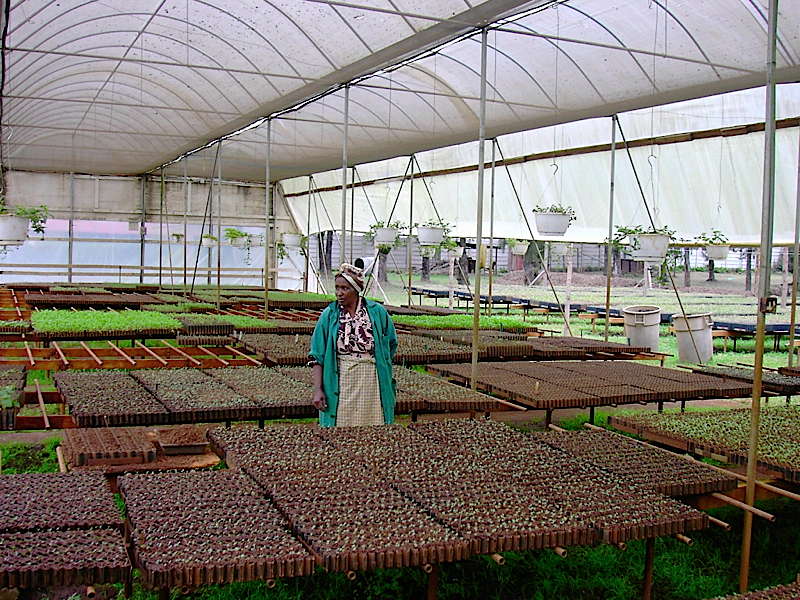 Winstrip trays, soil media (compost) and a variety of vegetable seeds were brought in to start production of transplants. 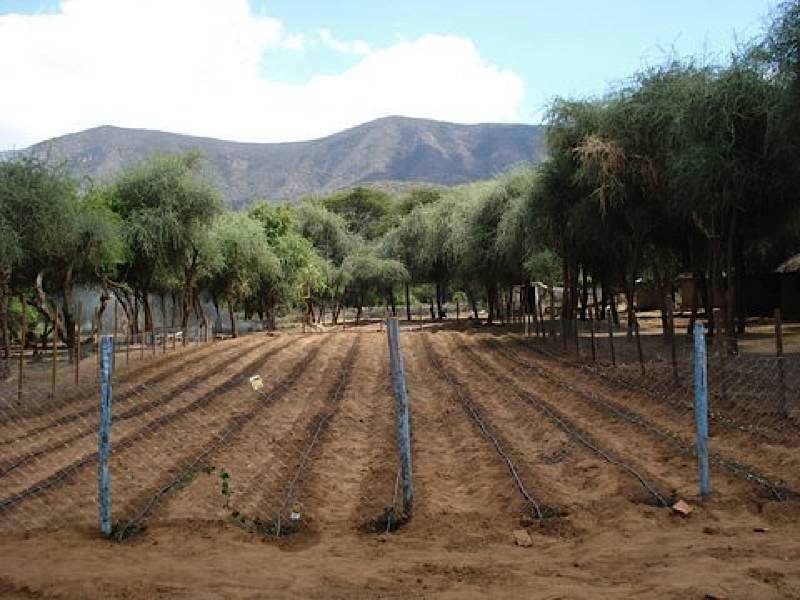 An agro-forestry project was incorporated into the program to show the effectiveness of the deep-cell Winstrips for tree seedling production. 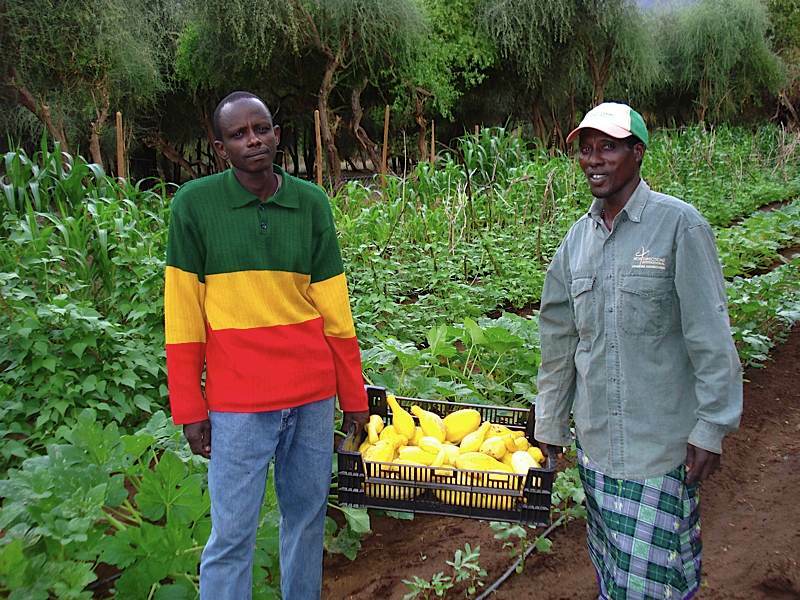 DOUBLE HARVEST, together with Chapin Watermatics Inc., developed the Bucket Drip Kits. 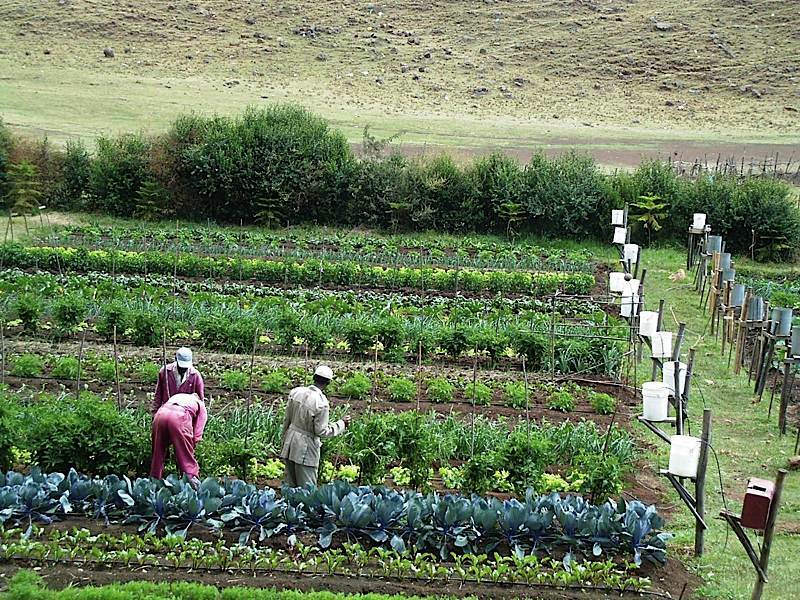 Using Bucket Drip Kits an “Adopt a Garden” was set up at Langata Road to demonstrate that vegetables can be grown in abundance in most areas, even under dry and difficult conditions. 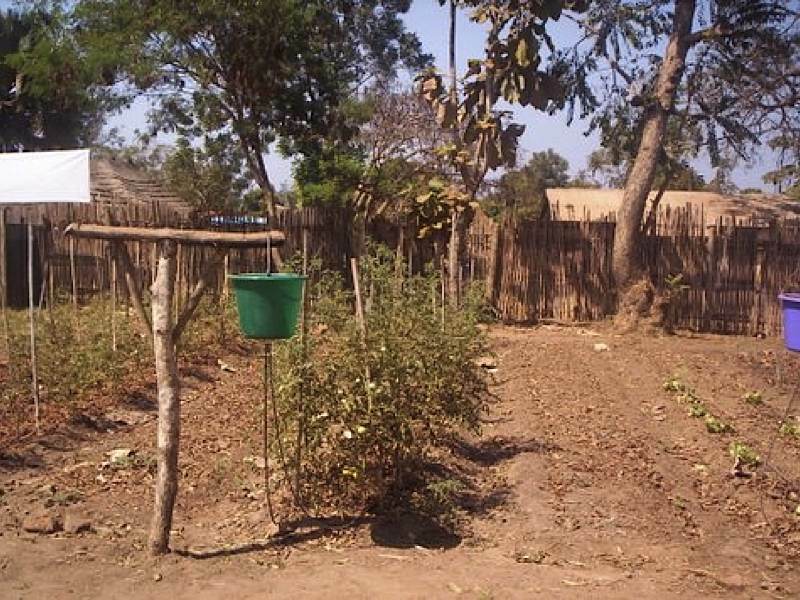 Hundreds of Bucket Drip Kits are utilized over the African continent. 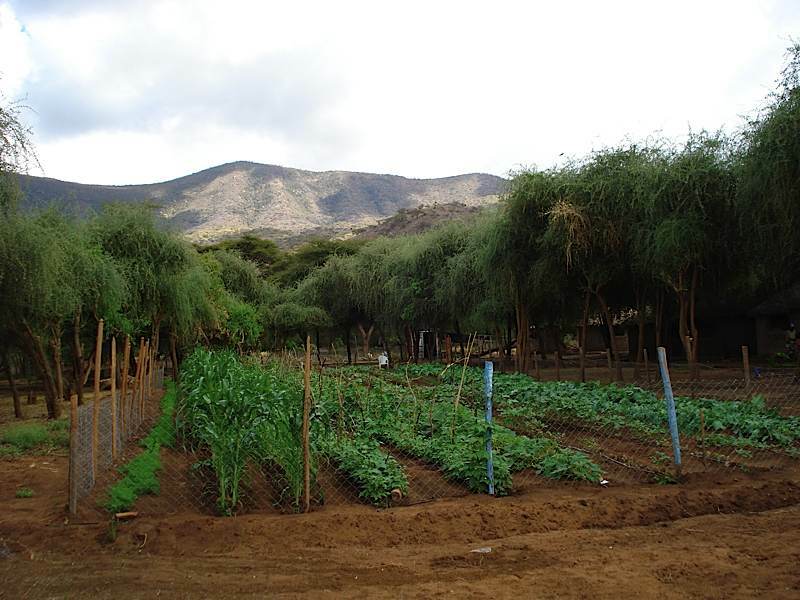 In northern Kenya at South Horr DOUBLE HARVEST installed a ¼ acre Drip Irrigation Kit at the Samburu Sports Center and Guest Lodge.